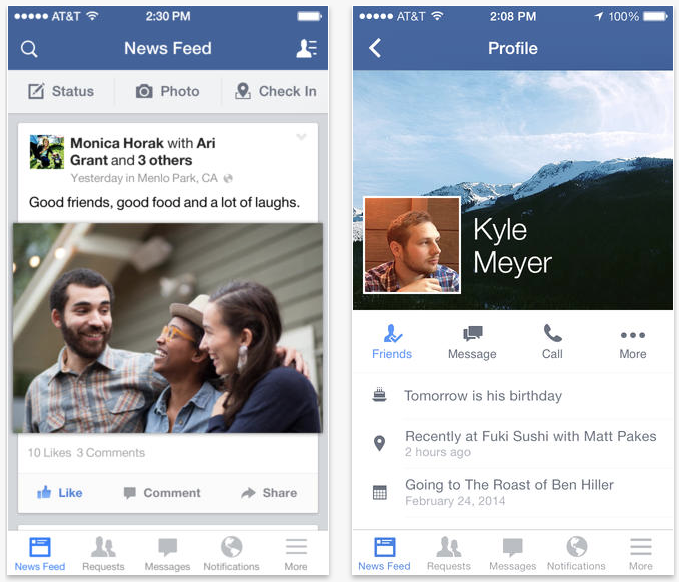 Facebook rolled out an update for its iOS client this evening, bringing the app to version 9.0. The update brings about a handful of new features, including the ability to reply directly to comments. 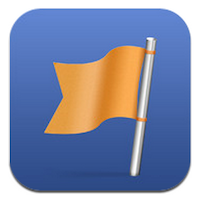 Earlier today, Facebook announced another new feature that will soon be hitting iOS called ‘Nearby Friends.’ Similar to the Find My Friends app, the feature will notify users when their friends are close by. 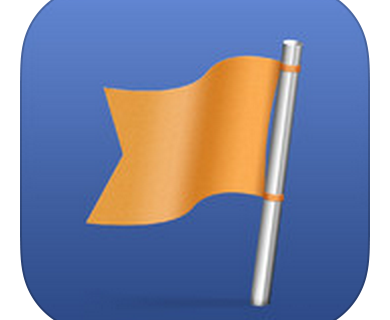 At any rate, if you’re interested, you can pick up the latest version of Facebook in the App Store for free.